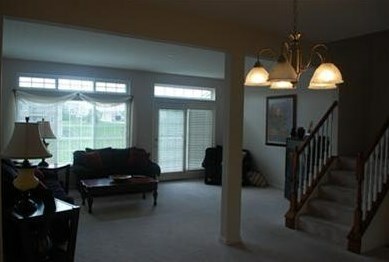 Live in Carefree Style in a Great Community! 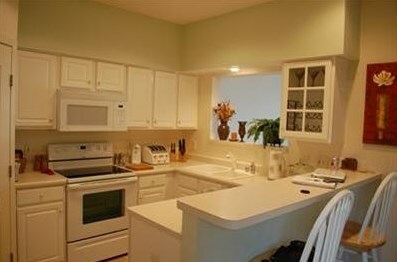 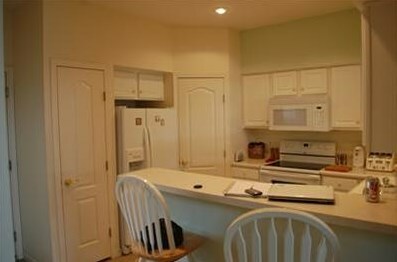 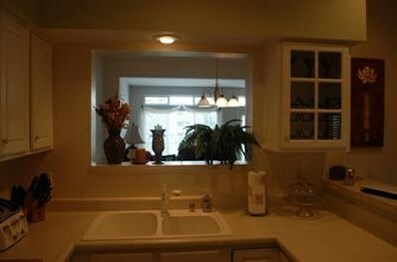 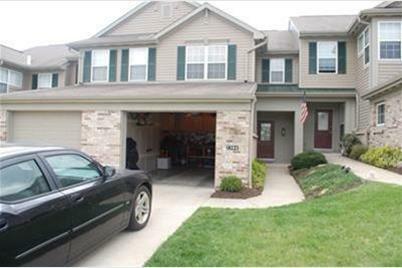 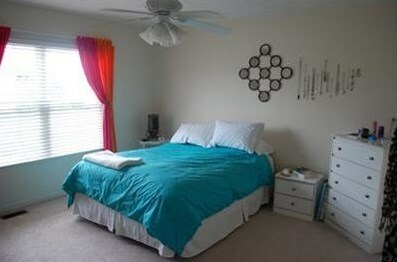 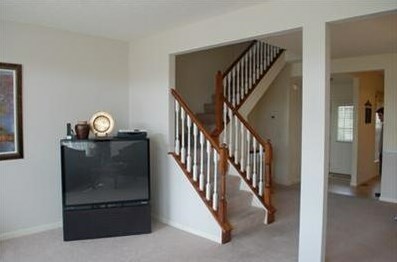 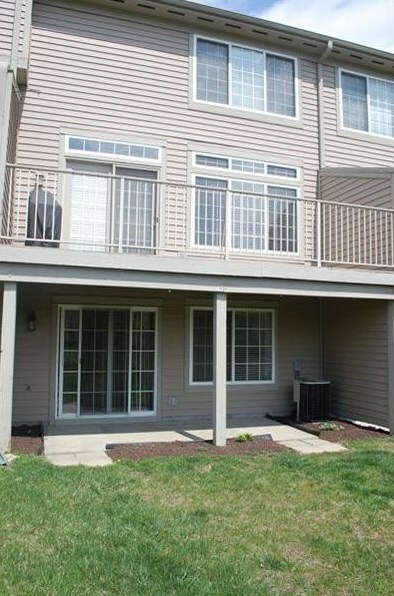 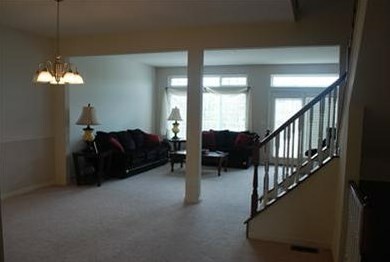 Large Bright Townhome with 3 finished levels, direct access to unit from garage. 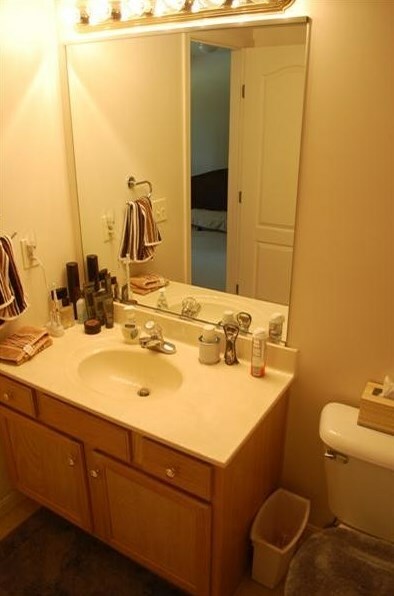 Both bedrooms have en-suites. 1384 Taramore Drive, Florence, KY 41042 (MLS# 522863) is a Townhouse property with 2 bedrooms, 2 full bathrooms and 2 partial bathrooms. 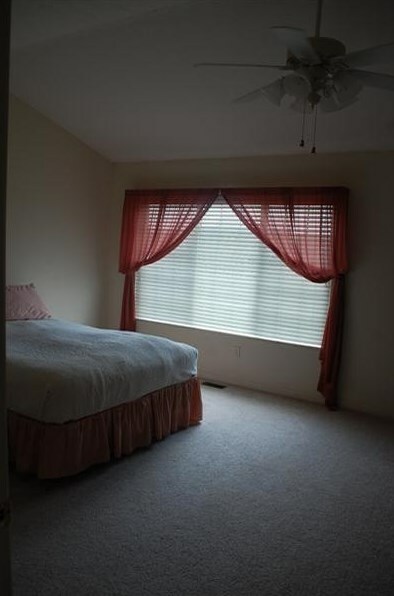 1384 Taramore Drive is currently listed for rent at $1,500 and was received on January 04, 2019. 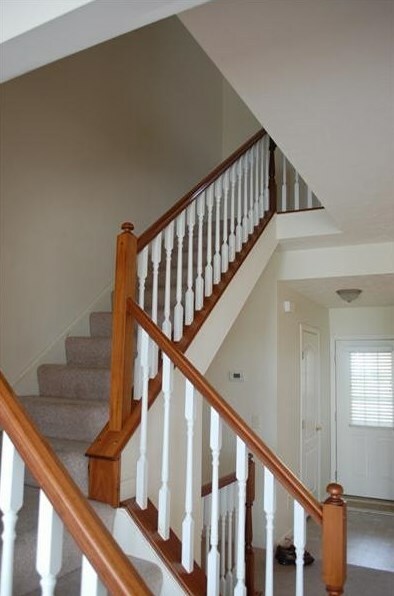 Want to learn more about 1384 Taramore Drive? 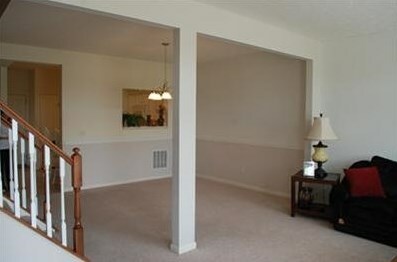 Do you have questions about finding other real estate for sale or rent in Florence? 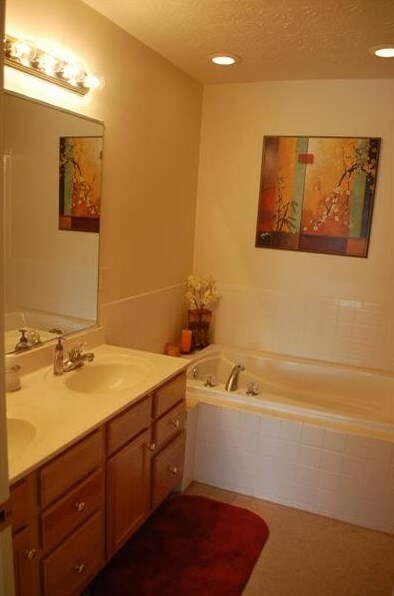 You can browse all Florence rentals or contact a Coldwell Banker agent to request more information.